At its annual conference and AGM today (18 November), the National Governance Association (NGA) launched its annual report of achievements charting how it has driven effective school governance from system level to individual board level in 2018. As the school and academy governance experts, NGA now counts over 38% of governing boards of state-funded schools in England in its membership. Over 62,000 school governance volunteers and professionals benefit from NGA’s membership services, and 88.1% of members agree that membership has a positive impact on the effectiveness of their governing board. MAT governance expertise including three in-depth case studies to explore the governance lessons learned by trustees and executive leaders in forming and growing an MAT; and guidance clarifying the role of members in academy trusts. 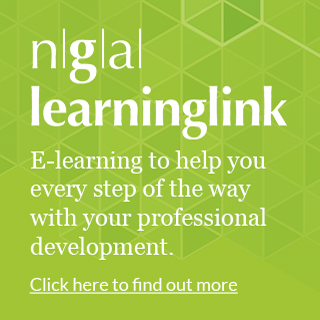 Delivering high-quality development opportunities for governors, trustees and clerks is core to NGA’s aim of improving the effectiveness of school governance, and the report reveals that over 8,000 schools and organisations now subscribe to NGA’s eLearning platform, Learning Link. 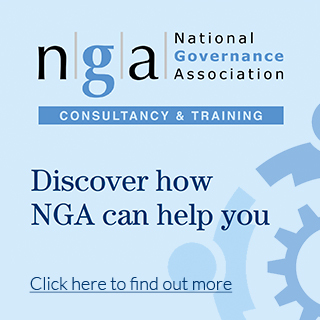 Leading Governance, the Department for Education funded development programmes NGA are contracted to deliver, have attracted over 600 participants to date across 34 cohorts, with a further 70 cohorts planned to begin before April next year.